An action-hero series with a hip, pop culture edge. The tone is playful, and humorous with strong moral undertones, as it highlights a boy who strives to do well by others and whose downfall is his self-serving brother. Think: Night at the Museum meets Comic-Con with monsters and a cosmic twist. Good thing Tom and Pixy aren’t normal gamers. But as they struggle to reclaim their bodies, something within the game also wants access to the real world. If it escapes, no one will survive to attend next year’s convention. Tom Hock, also known as, Combat Boy is a hero. Five hours ago, he stopped Monster Realm, a sinister game from an alternative universe from invading Earth. Right, now, the twelve-year-old’s paralyzed from a poison dart and watching his older brother, Joey, unleash the dangerous game across San Diego. 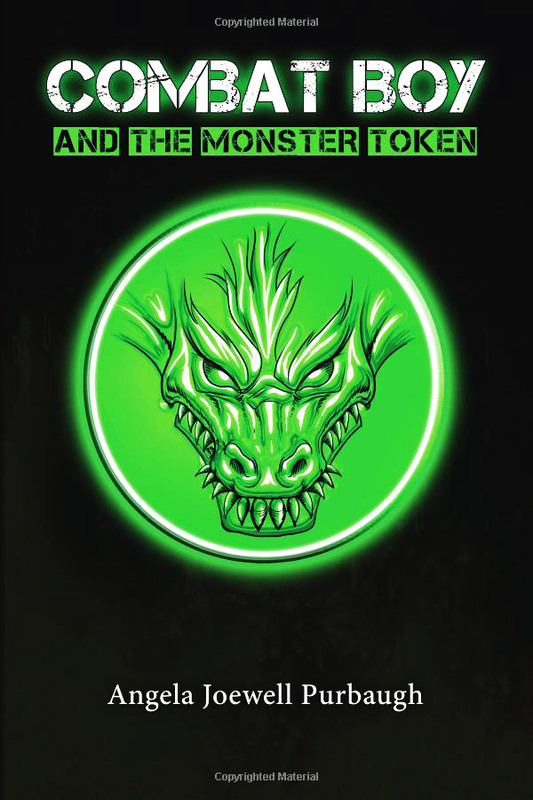 Flying on the back of a demon creature, Joey heads to the San Diego convention center eager to make a high-risk bet with the mysterious game creator. Joey’s double-crossing deed earns him villain status, and supreme control, and from the game’s high-tech nerve center, he sets the rules and creates the monsters using a futuristic machine, the Craft Matrix. Tom reunites with a misfit band of gamers possessing space-age weapons, fighting skills, and larger than life attitudes. While racing through the game’s levels and battling monsters, he discovers two things. First, only one player will get out with their soul. Second, some players are loyal to Joey. Faced with a gut-wrenching decision, Tom vows to sacrifice his soul to save San Diego. 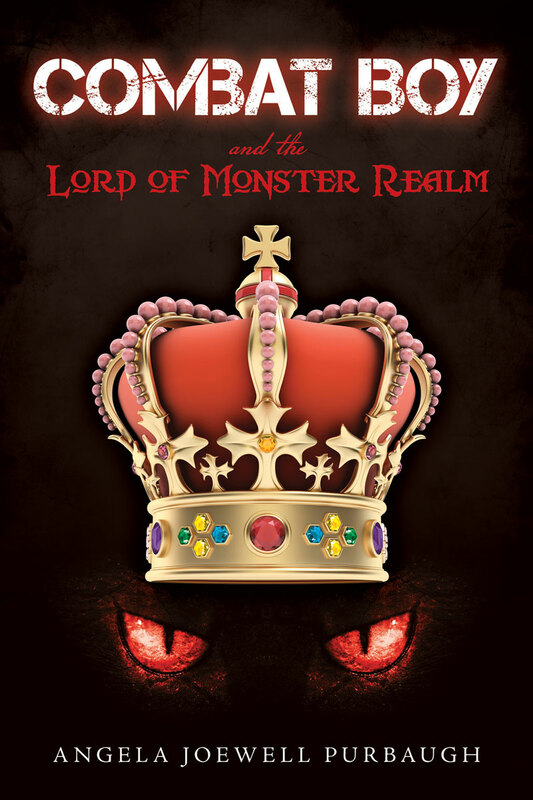 But will his heroic act help Joey achieve his master plan of ruling as Lord of Monster Realm forever? 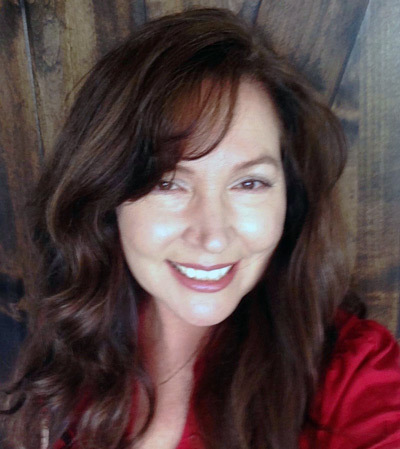 Angela Purbaugh was born on September 14, 1966, in Anaheim California—just a few blocks away from Disneyland. She grew up in a middle-class family in Irvine, California way before Orange County was called the OC but not before all the orange groves were gone. The Arts: dance, music, drawing, painting and theater, were the activities that she enjoyed as a child and adolescent.